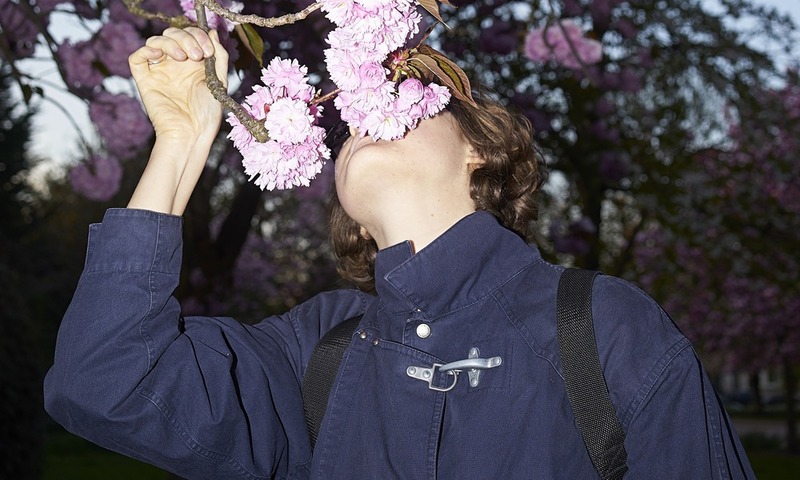 London’s Beatrice Dillon is a producer, composer and NTS DJ with releases on Where To Now? (nominated in FACT, The Quietus’ Best of 2015), two LPs with Rupert Clervaux, collaborations with Kassem Mosse, plus acclaimed mixes for The Trilogy Tapes, Wichelroede (with Ben UFO) and Blowing Up The Workshop to her credit. Her particular approach to production has resulted in commissions and international collaborations with filmmakers and visual artists producing sound and music for film, installation and performance at Southbank Centre, ICA, Tate, Barbican, Lisson, MONA and Nasher Dallas amongst others. Her productions are an esoteric antidote to orthodoxy, tracing the fringes and the vaults for sounds lesser heard, from wayward techno to vintage folkways. Dillon’s remix of Helm’s ‘Olympic Mess’ was released in June on PAN. Her release "Face A" was recently synced with the Bang & Olufsen Play campaign.